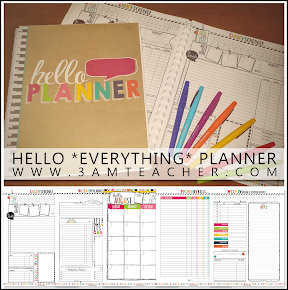 The 3am Teacher: Educents is Having a Back to School Blowout Sale!!! Educents is Having a Back to School Blowout Sale!!! Just thought I drop in for a quick second to let you all know that Educents is having a Back to School Blowout Sale with some pretty darn great deals and bundles!! You might just want to take a quick peek to see if there is anything you need to get this school year started!! There are bundled resources for grades K-8th and even a cool bundle just for Homeschooler's! The Sale begins TODAY and lasts through to August 2nd, giving you plenty of time to choose what you need and get it ready for your new students! !